The Bugatti Aircraft Association is the association of enthusiasts of the Bugatti airplane. 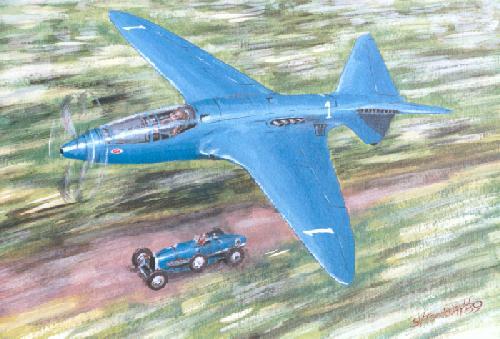 However, also the other aircraft constructions of both Ettore Bugatti as well as Louis de Monge have our attention. The Belgian de Monge was the chief-designer of the airplane, in service of Bugatti. 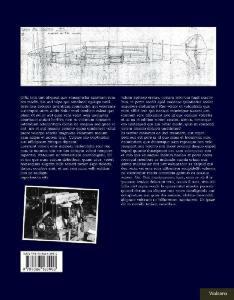 Thirtyfive issues of the club magazine Pegasus have been released, containing various articles about the plane, and the ongoing research into its history. 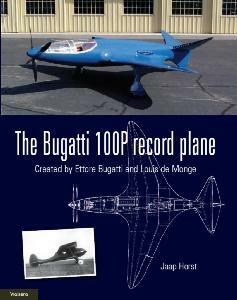 All this info has cumulated into a book on the Bugatti 100P and other aviation constructions both by Ettore Bugatti as well as Louis de Monge. This book, after two years, had 900 copies sold, and a second addition appeared. The articles in Pegasus will NOT be published on the Internet, as we are convinced that it will not be possible to really start a club in the anonimity of the Internet. That´s the reason why the BAA is "entirely" an off-line club of Bugatti lovers. The goal of the Bugatti Aircraft Association is to increase and spread knowledge about the Bugatti plane, with as a final goal to make possible the build a flying replica of the original design. This replica may be build either by individuals or by the BAA itself. Apart from the interest in the Bugatti airplane also the Bugatti Aircraft engines and the airplanes these were used in, as well as the airplanes designed by Louis de Monge are subject of study for the BAA. 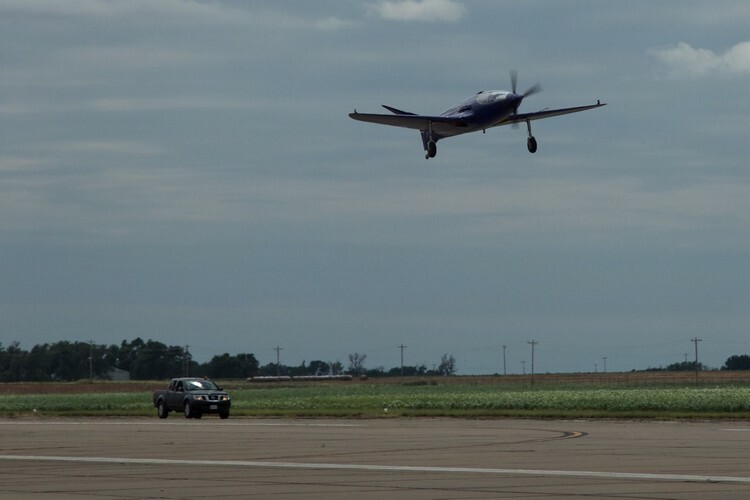 The goal of the Bugatti Aircraft Association was reached in 2015 , when Scotty Wilson, from Oklahoma, USA flew the replica airplane which he had been building since 2009. Disaster struck a year later, when the 3rd flight of this replica airplane ended in a crash, killing the pilot and builder of the replica, and destroying the airplane completely.